You are here: Home › Science › Tatooine might be out there! Tatooine might be out there! The good news on Star Wars in the real world does not cease. 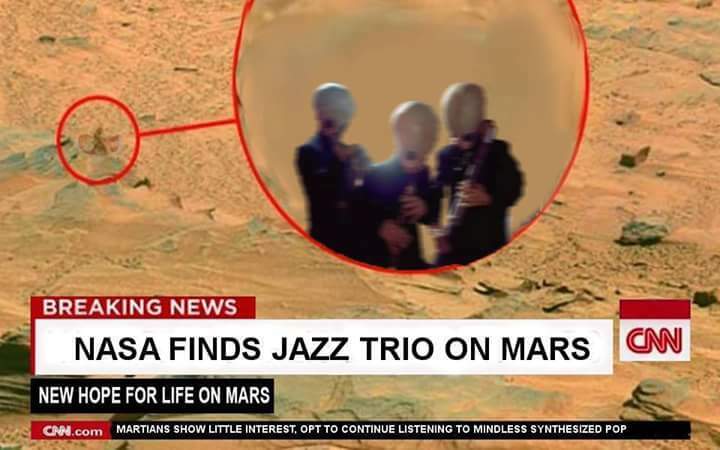 After one of the Mars rovers clearly spotted the Mos Eisley Cantina Band, it now also seems like a planet like Tatooine might actually exist. Tatooine famously orbits a binary star (see header image) and it was thought that binary stars could not have planets because the gravity of the binary star would prevent planets in the habitable zone from forming. But now it seems that our telescopes have actually spotted evidence which hints at the existance of rocky planets around binary stars in their habitable zone.